Last Thursday, Commie princess Alexandria Ocasio-Cortez unveiled her radical ‘Green New Deal’ plan on her website. 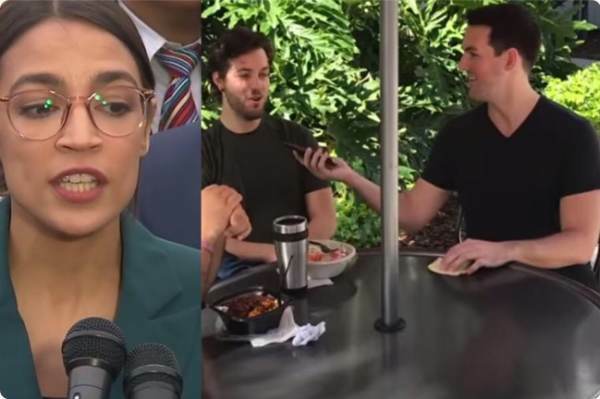 Campus Reform asked students at Miami University if they supported Ocasio-Cortez’s Green New Deal — the students all loved the “progressive” plan…until they found out what’s really in it. However, after finding out what the Green New Deal is really about, the students quickly changed their tune. “I think that’s drastic…” another student conceded.